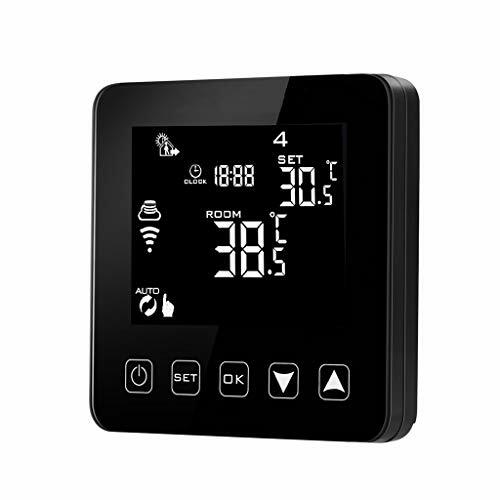 The Sensi Touch Wi-Fi smart thermostat puts comfort control at your fingertips whether you are at home or on-the-go. 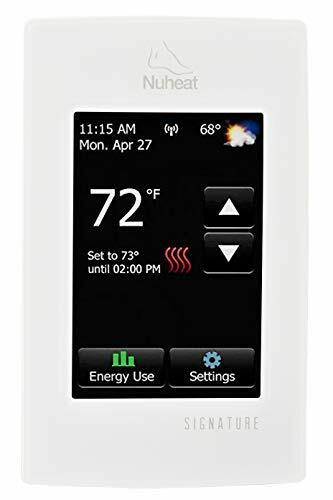 Just a tap of the easy-to-use touchscreen display or free mobile app lets you remotely access, change or program your home temperatures – anytime. Anywhere. Designed to work with HVAC equipment in most homes*** (U.S. & Canada only), Sensi mobile app guides you through each step of the DIY installation process. Most people install Sensi in 30 minutes or less**. A common wire (c-wire) is required for all system types. Refer to our online compatibility resources at sensi.emerson.com/compatibility to make sure Sensi thermostat will work in your home. Once your Sensi thermostat is up and running, you can let your location automatically adjust your temperature settings with geofencing or use the intuitive controls to create a custom schedule, to save about 23% on your HVAC energy usage*. Plus, your Sensi thermostat integrates directly with Alexa, Apple HomeKit, Google Assistant and Wink home automation platforms to give you a complete smart home experience. Set, lower or raise your home temperature with simple voice commands using Alexa or control your Sensi thermostat using Siri on your iPhone or iPad. 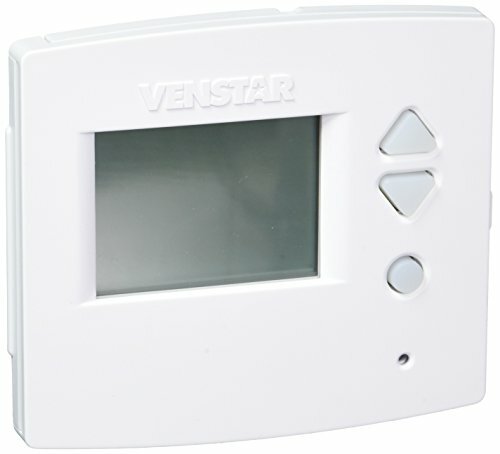 Connect to comfort in color with thoughtful design features like intuitive menus, easy-to-read temperatures, back glow, precision temperature control, smart alerts and more. 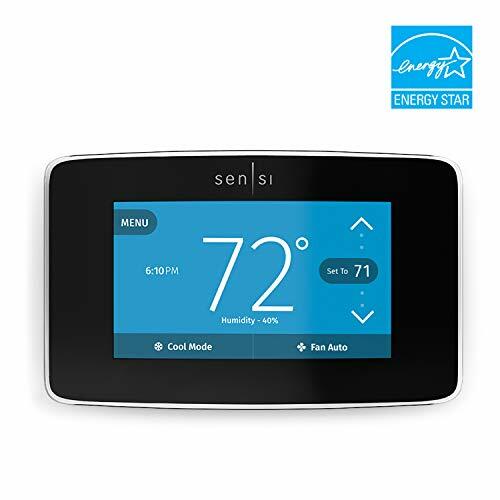 What’s more, Sensi touch Wi-Fi thermostat has been named the ‘best overall’ smart thermostat of 2018 by USA Today’s Reviewed.com.